Lancashire Vehicle Club will bring their superb collection of classic vehicles to Astley Park for their annual rally. The excellent Silver School of Arms will also be on site to discuss their work and give some demonstrations of their historical weaponry. 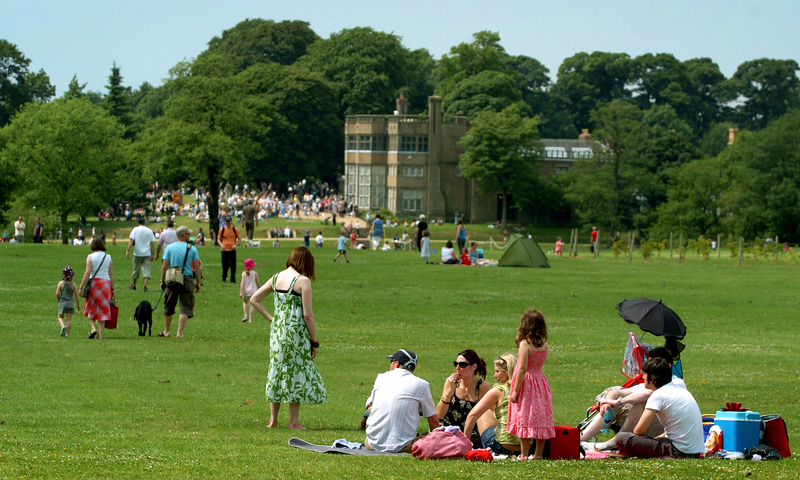 An afternoon of fun activities and entertainment for all the family at the annual event in Astley Park. Demonstrations of historical European weaponry from the excellent Silver School of Arms through the Hall and grounds.